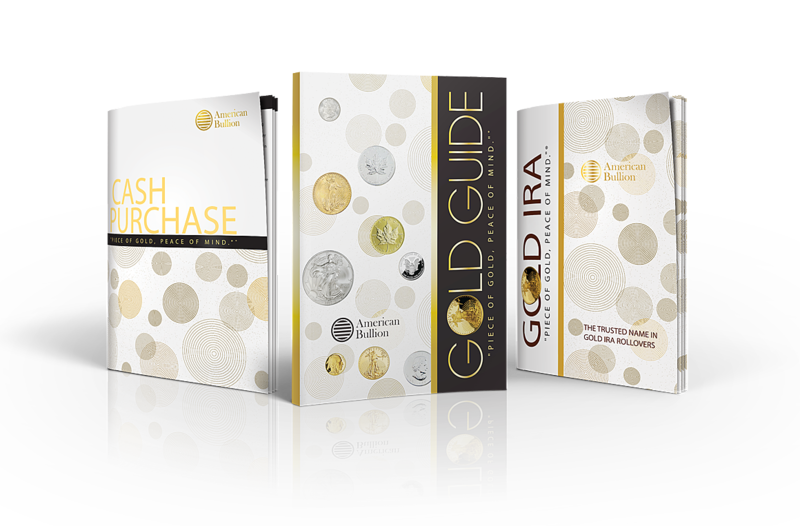 Collectible Modern Coins are as popular as ever, if you ask the U.S. Mint. Many find it hard to understand, how a contemporary coin could be of greater value than perhaps an “older” coin. But when it comes to numismatics and collecting, there are a number of things that can increase a coin’s original value, such as the increased popularity of limited and/or signed editions. Condition is always a critical consideration when evaluating a coin, which is one of many reasons why proof coins have become so popular. They’re packaged so as to make the coin visible, but at the same time completely protected. Whether gold or silver, the American Eagle has become one of the country’s most popular collectible modern coins. Collectible modern coins and the American Eagle in particular are typically graded, so that viewers of the coin can know by certification exactly how special the coin’s condition is compared to others of the same type, year, and mint. As a general rule, the higher the grade the higher the value, and the highest grade possible, representing a “perfect” coin, is MS-70. Such a coin displays an attractive sharp strike and original luster of the highest quality. No contact marks are visible under magnification and eye appeal to an observer must be attractive and outstanding, with no noticeable scuff marks, hairlines, or defects. An MS-70 grade insures top value when considering collectible modern coins. 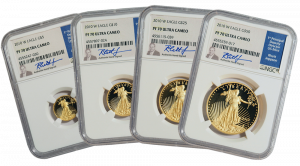 Collectible modern coins, like the American Eagle, are sometimes released exclusively in sets. A great example is the 1995-W Proof Silver American Eagle. 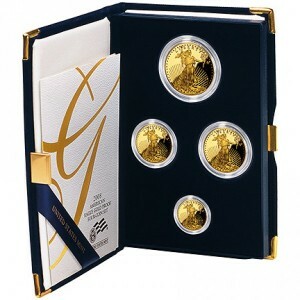 This special 10th Anniversary issue was only available in a 5-coin proof set including the 1995-W Silver American Eagle and four Gold Eagles (one from each Mint). At an original cost of $999 for the set, many opted instead for the more affordable 1995-P Silver American Eagle single coin version for $23. 45,000 sets had been authorized, but due to reduced demand, only 30,125 were produced. 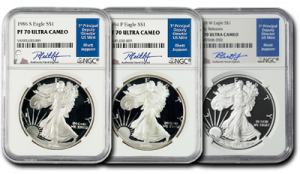 On March 31, 2013, a Proof-70 Deep Cameo 1995-W Silver American Eagle sold in an online auction for $86,654.70 making it the “King of Silver American Eagles” and #4 in the 100 Greatest U.S. Collectible Modern Coins. Collectible modern coins cover a large playing field, so when it comes to strategy, it’s common for a “collector” to simply focus on everything in a particular vertical, a complete Silver American Eagle collection, for example, would contain a coin from every Mint and for every year the coin was minted, beginning with 1986. Many times, all four U.S. Mint locations produce a particular coin, in a particular year, but don’t include a Mint mark, so there are not always multiple versions every year. If a collector has funding limitations, silver coins cost far less than gold coins. But we are happy to encourage everyone to support America with the acquisition of U.S. collectible modern coins.